Ofer Regev interviews Aryeh Shachar, a Company Commander in Operation Nachshon. 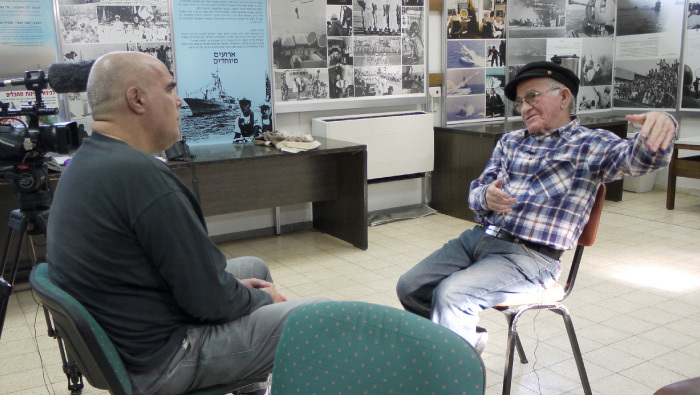 Rafi Eitan talks about freeing the illegal immigrants held in Attlit during his time in the Palmach. 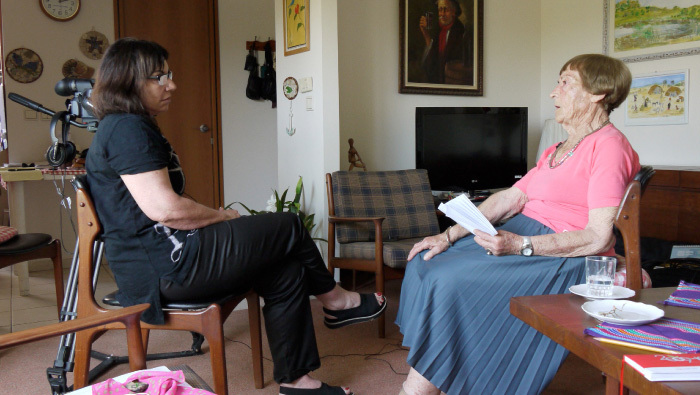 Rivka Karsel tells Lea Furst about life under the British Mandate. 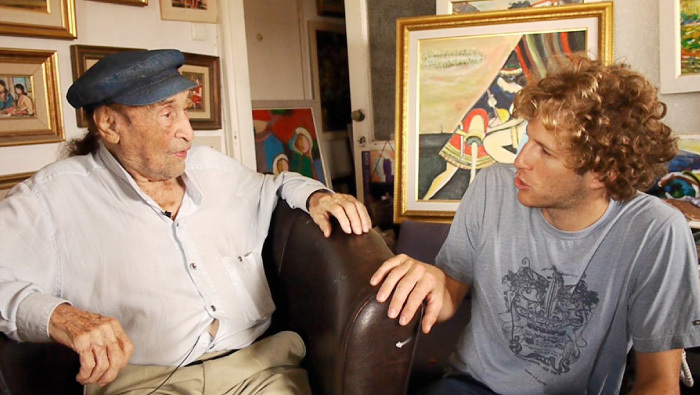 The artist Haim Savitzky talks with videographer Yonatan Zaid, the great-grandson of his hero Alexander Zaid. 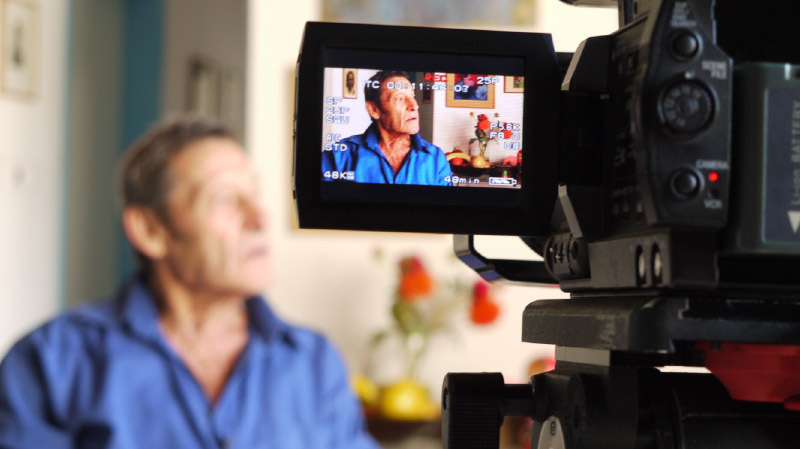 Giora Kariv interviews Yosef Almog about his role in bringing illegal immigrants into the country. 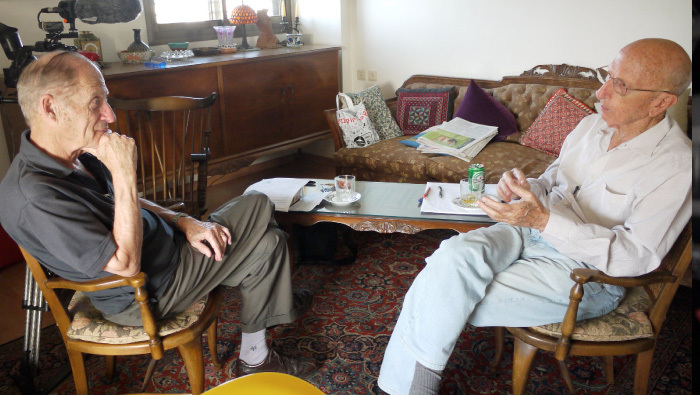 Yehuda Noiman reminisces about the early days of Gush Etzion with Osnat Rosental. 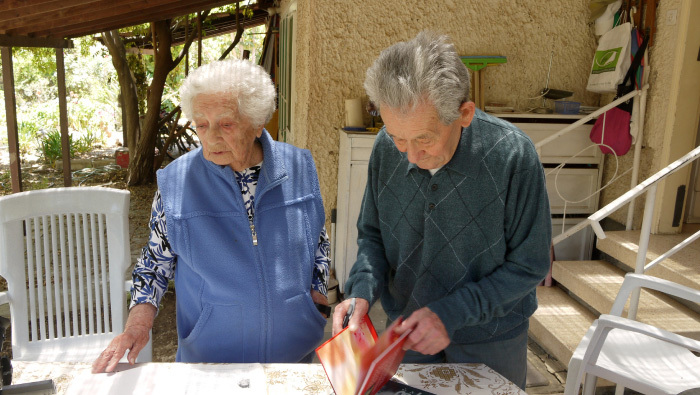 Yaakov and Sarah Eshel, among the founders of Kibbutz Hatzor. Izzy Rahav tells Ofer Regev about the fall of Jerusalem’s Old City in the War of Independence. 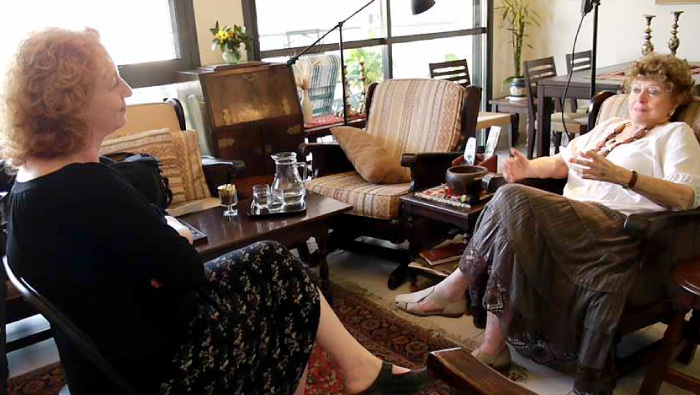 Shula Rahav talks to Dorit Zimbalist about her childhood in Tel Aviv and studying in Mikve Yisrael. Shmuel Haram tells Modi Snir about the last days in Atarot before the founding of the State. 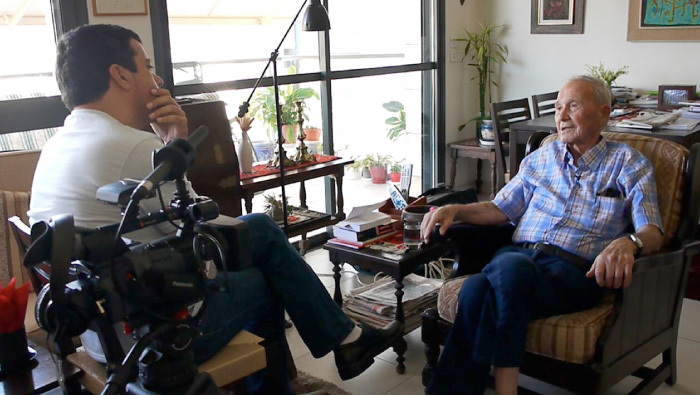 Shlomo Nakdimon interviews Zvi Zamir about his time in the Palmach up through his days as Director of the Mossad. Called by former Israeli Ambassador to the US Michael Oren, “a project of paramount importance for Israel and its supporters worldwide,” Toldot Yisrael is a Jerusalem based nonprofit dedicated to recording and sharing the firsthand testimonies of the men and women who helped found the State of Israel. 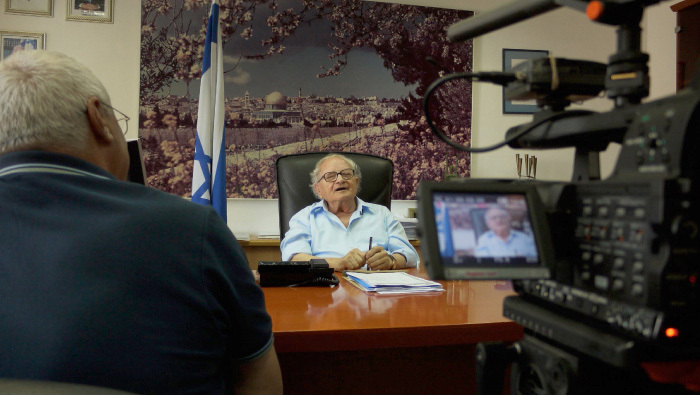 Since 2007, Toldot Yisrael has been interviewing the members of Israel’s 1948 generation in order to capture and preserve the epic story of Israel's founding before it is too late. 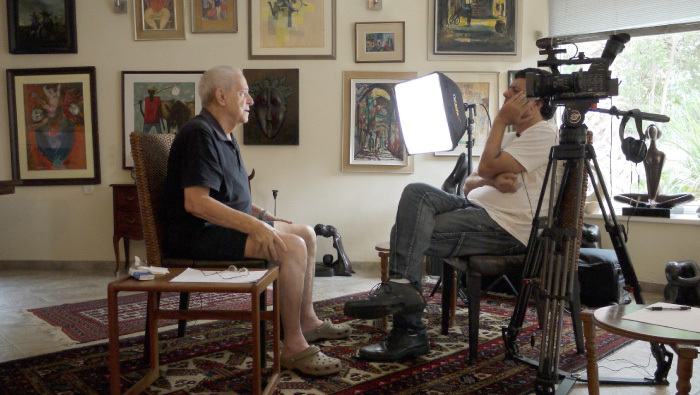 So far, we have interviewed more than 1,000 of Israel's founders and recorded over 3,500 hours of powerful and unique footage. Toldot Yisrael’s aim is to conduct hundreds more – while it is still possible. 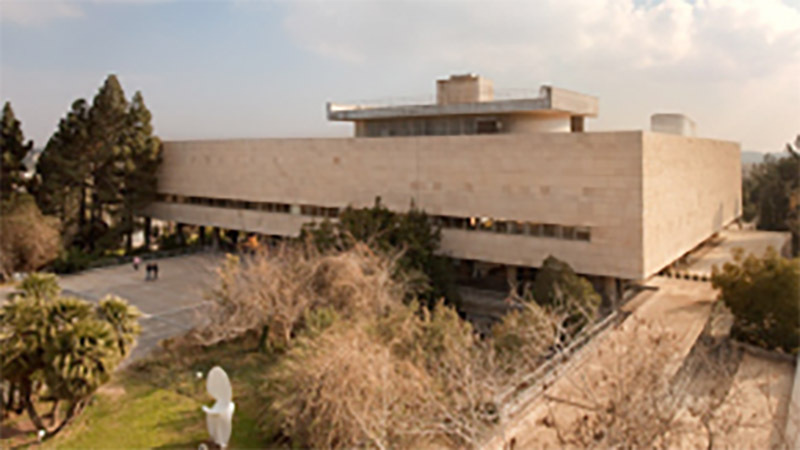 Toldot Yisrael has recently reached an agreement securing a permanent home for Toldot Yisrael's archive in Israel's National Library. The partnership with the Library will allow us to catalogue the collection, develop platforms for making this material available to the public at large, and cooperate on joint educational ventures. More importantly, this will ensure preservation and access to this invaluable material in perpetuity. 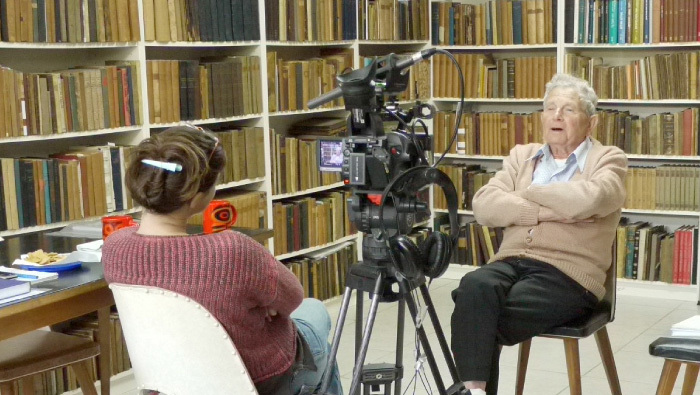 Click here to view full length interviews as part of the Toldot Yisrael collection on the National Library’s website. Toldot Yisrael works in partnership with Israel’s Center for Defense Studies, the veterans associations of the Haganah, Palmach, Etzel, and Lehi, the Jabotinsky Institute, and the National Police Archive in identifying candidates for our interviews. 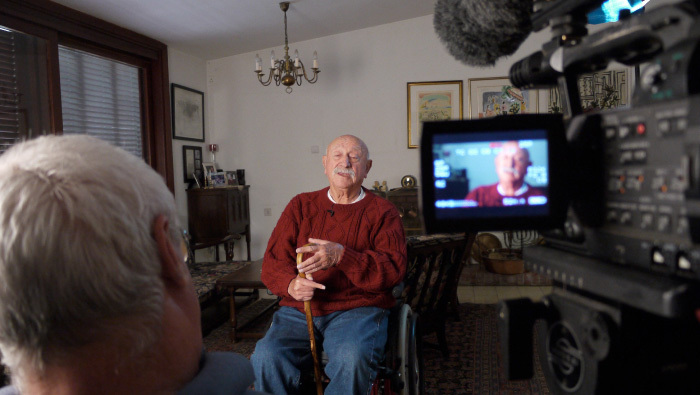 Were you born in 1932 or earlier and have memories of the British Mandate? Did you fight in one of the pre-state underground movements in the 1930’s or 40s? Were you an eyewitness to history at the time of the founding of the State? Register here to be interviewed. Did you, or someone you know, play a role in Israel’s founding? We’d love to record your story!